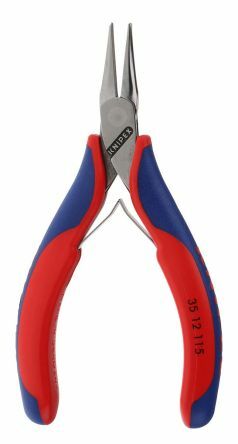 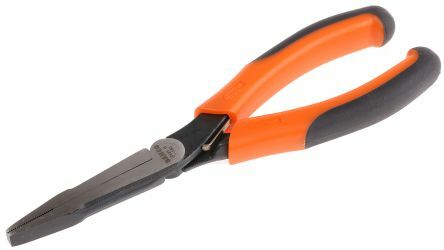 External fitting circlip pliers suitable for use with circlips used on shafts from 3 - 60 mm diameter. 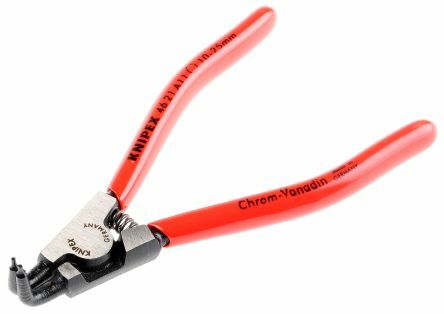 Solid style, forged construction with polished head.Non-slip, solid tips Chrome Vanadium electric steel, oil-hardened and temperedPVC-coated handlesFitted with return spring. 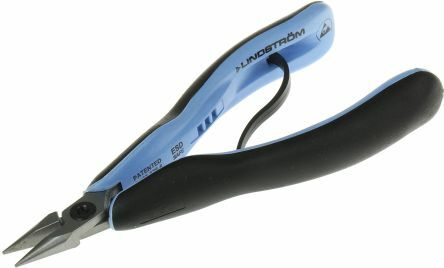 High performance alloy steel pliers with ergonomically designed non-slip hand grips which allow increased access into tight areasBlack finish, anti-corrosion treatedThese products also feature a unique return spring which has an on/off functionManufactured to ISO 5745.